Burberry® graphic print across the front. Center seam along the front for added flair. 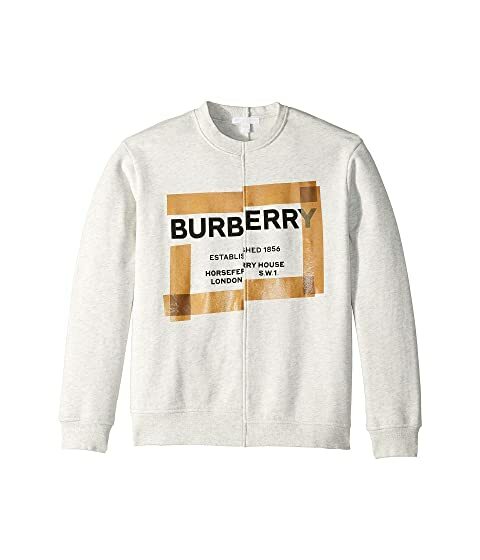 We can't currently find any similar items for the Patch Sweatshirt (Little Kids/Big Kids) by Burberry Kids. Sorry!